The season 2016-17, the S.C. of Karditsa City is in front of a great opportunity-challenge. To compete for the first time in the Second National Division- Men, to visit and host historical teams of Greek basketball, bringing Karditsa's basketball in spotlight. 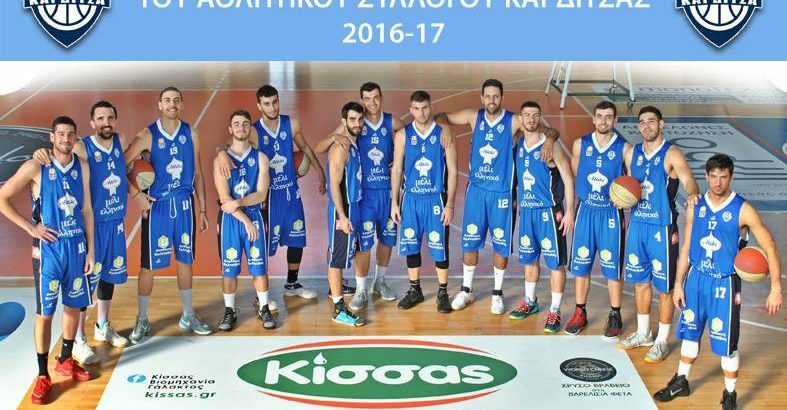 The S.C. of Karditsa has made remarkable progress in Greek basketball. The men's team has made significant achievements, especially in recent years. The season 2013-14, won the Championship and the Cup of Thessaly passing to the Third National Division. The season 2014-15, took the 8th place in the Third National Division Championship. 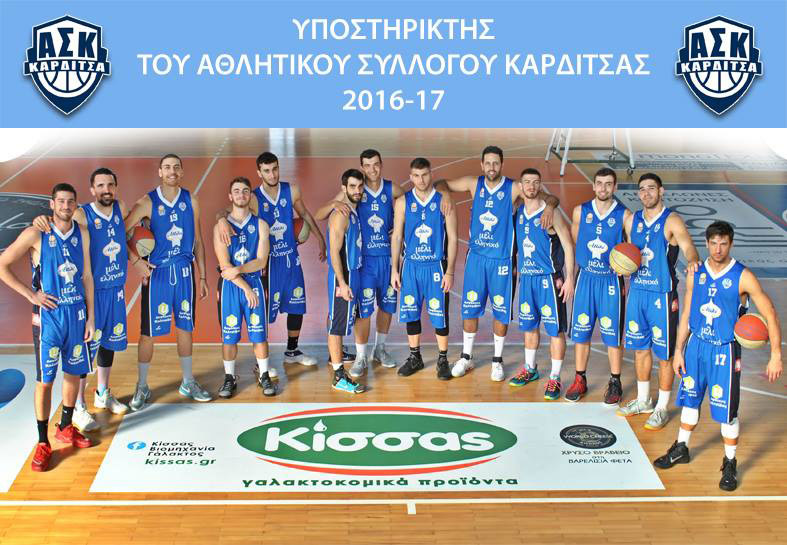 The season 2015-16 won the 1st place in the Third National Division Championship, earning a place in the Second National Division, achievement that happened for the first time in basketball of Karditsa City. S.C. of Karditsa has also brought out international athletes such as Giannis Bourousis and Giannis Giannoulis, but also tens of athletes with significant course.